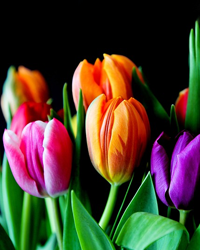 Obituary for Charlene Marie Hearing | Price Funeral Chapel, Inc.
Of Citrus Heights, California, April 7, 2019, a native of Los Angeles, California, age 80 years. Loving wife of the late Danny Hearing. Cherished mother of Russell (Daisy) Hearing and Tim (Alice) Hearing. Grandmother of Ryan, Aaron and Diane and Great Grandmother of Emery and Everly. Private family services will be held.